There are many ways people of all ages can get involved in the missionary work of the Church. Below are some great ways you can help make a difference, discover how God is calling you, educate your peers, and use your God-given talents and gifts. Teachers and parents are encouraged to look over these materials and consider how they can be included in the home, classroom, parish and beyond. Everyone must be missionary, everyone can hear that call of Jesus and go forth and proclaim the Kingdom! Are you are a person of faith who is sensitive to justice issues, is aware of the importance of mission, is able to foster awareness and openness to other cultures with children? By sharing your gifts as a Mission Coordinator you could impact the lives of children, strengthen their awareness of mission and help them discover how God is calling them to live the commitment to mission in their daily lives. Become a leader in your parish or school and keep the parish staff/administration informed on MCA and the importance of mission. Get seasonal emails with updates about what our office can do for you and news about upcoming mission events. Be creative in offering appropriate lessons and activities to your students to encourage them to become active MCA members. Get help from the Mission Office to develop ideas and plans! Download the Missio App for iPhones/iPads or Android Devices to offer direct, reliable and communal way to be a change-maker in some of the world’s poorest places. Check out www.missio.org/resources to supplement the digital experience provided by the Missio mobile app. What better way to learn about mission than getting involved? Give the responsibility of planning to your students. Let their creativity run wild as they develop ways to educate their peers in mission and have fun as well. Choose/elect representatives from Grades 4-8. 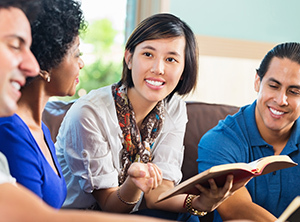 Meet regularly to design ways to enhance awareness of mission during the school year. 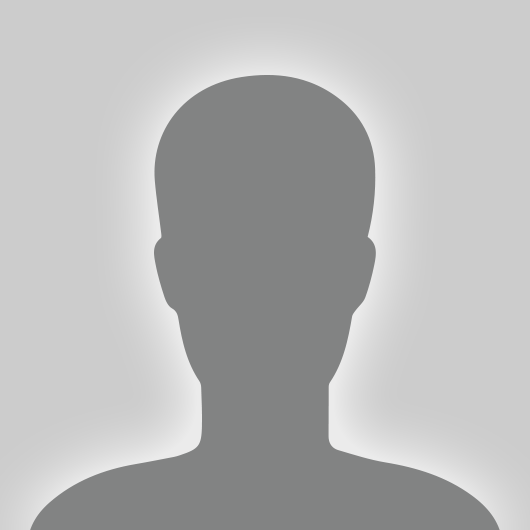 Plan events, projects, speakers, activities, prayer services. Consider implementing Educational Opportunities, Fundraising Activities, Creative Forms of Prayer and more! Inform the Mission Office of the work your students have done to participate in mission! Fill out the End of Year Report and be sure to send in your donations. During the special times of year, schools and parishes are full of celebrations and activities. Mission can be incorporated into any of them! 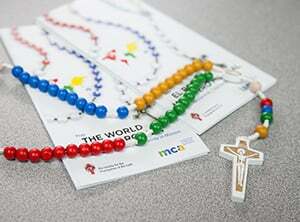 October is Mission Month, you may use the World Mission Sunday Education Materials and the World Mission Rosary. Lent is a prayerful time of year preparing to celebrate the Resurrection of our Lord Jesus Christ. Use the National Prayer and Penny Week. Incorporate mission into the Easter Season with activities relating to Mary, First Communion, Confirmation, Baptisms.